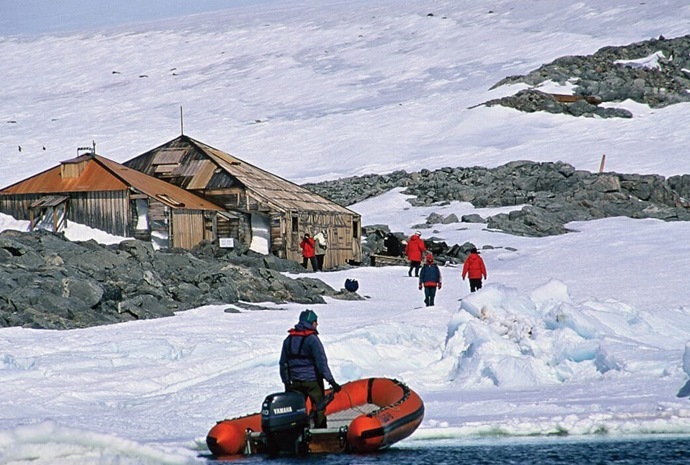 Embark on an Antarctic tour with WILDFOOT. Enjoy Antarctic tours with antarctica wildlife in the last unspoilt wilderness on the planet. 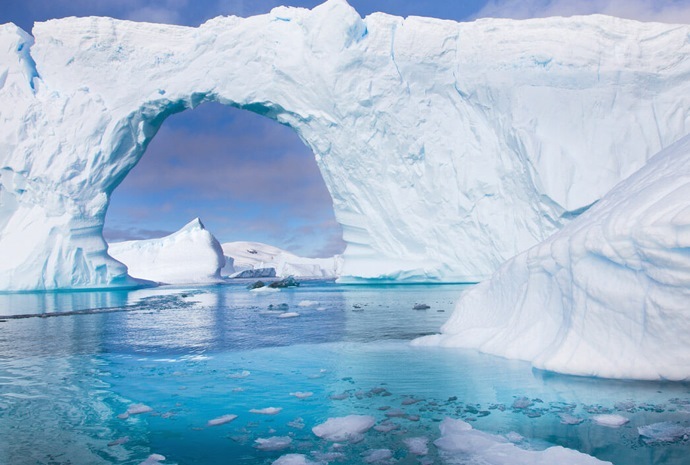 The ambition of most true and budding travellers is to take an Antarctic tour. Many will already have been to other wild and romantic destinations such as the rain forests, the Australian outback or the tundra, but each of these is relatively accessible. The only way most will be able to visit Antarctica is to go on a tour. Even though this might be semi-organised, it is vitally important to thoroughly plan an Antarctic tour. Consider timing. The season starts in November and at this time, the snow is still deep and drifting and many of the inlets are frozen or choked with icebergs. This means that full access is not always possible, even with zodiacs. Nevertheless, the penguins are already there mating and nest building and there are always seals and masses of birdlife to see and the big advantage of a Antarctic tours at this time is that feeling of being one of the first to step foot in a very special place. 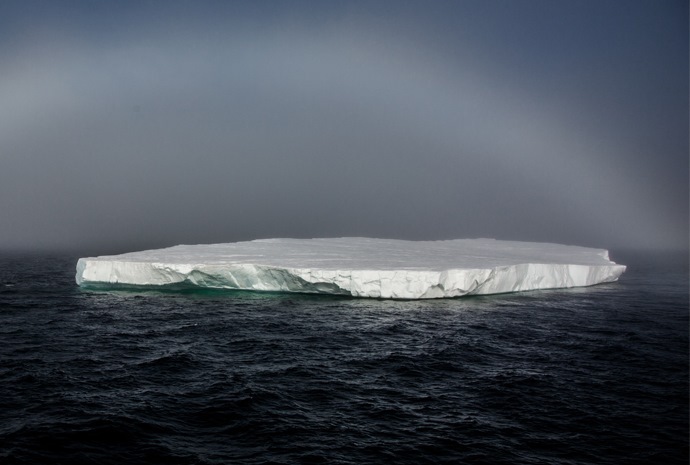 On the contrary, by March the ice has receded which allows the possibility of going further south on the peninsula, or going further in to the Weddell Sea where icebergs are in profusion and drift around in the currents slowly melting, capsizing, and sometimes even calving with loud cracks and thunderous roars. 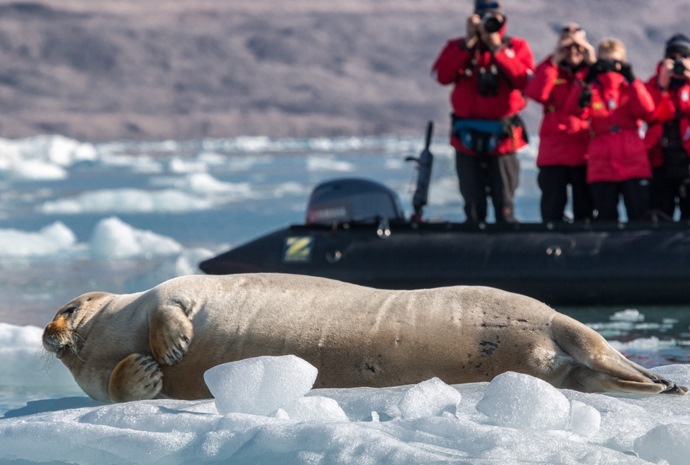 Antarctic tours at the end of the season also mean travellers will see penguin chicks taking their first steps and leopard seals basking on the ice floes in Paradise Bay, unconcerned at the camera clicks as zodiacs drift closer for perfect shots. Evidence of human fortitude is also to be found at numerous landing places, especially from smaller vessels on an Antarctica tour. Step ashore from your zodiac at windswept, long-abandoned whaling stations and shiver at the thought of the hardy souls who battled for survival in the harshest of conditions. The constant cold temperatures have preserved much of the evidence of habitation in these ghostly settlements. All the above emphasises the importance of planning your Antarctic tour and a professional company such as WILDFOOT can help every step of the way from booking flights, arranging transit and stopover accommodation to ensuring you choose the right cruise line and advising on what you can expect to experience at different times.